So you're ready to kick the habit. That's great! Making that commitment is half the battle. It’s not going to be easy. But choosing the best way to quit is a good first step to ensure you stick with it. As you probably know, there are many different ways to quit smoking. Some work better than others. 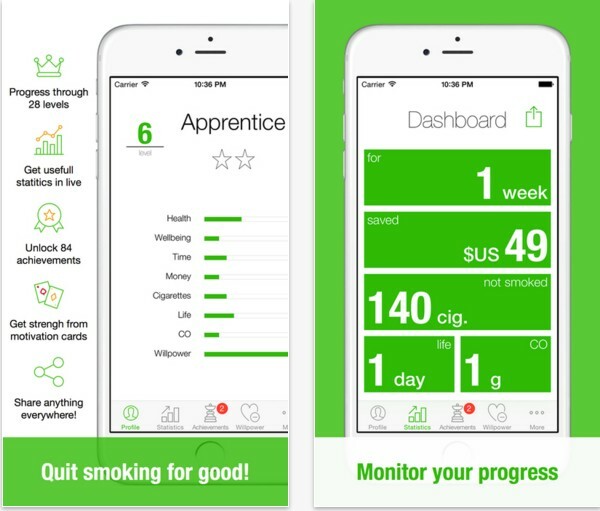 We have found one of the best ways to quit smoking, and of course, it’s an app – now available for both Android and iOS users. The name of the app that can help you get rid of this unhealthy habit is Kwit. It is based on the concept of gamification, which is a great tool for motivation. It’s used for behavior change - helping people stick to their decision to quit smoking. 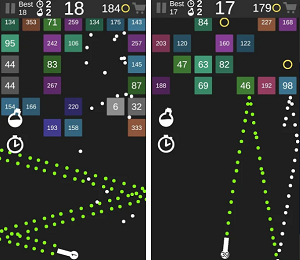 The features of this app make things fun by adding game-elements to the process. Let’s see how it works! 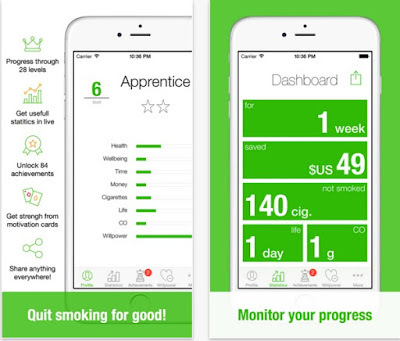 Kwit is a cross-platform health app that provides with various game techniques, mechanics and motivational tools that can encourage you to quit smoking. Climb levels and ranks, monitor your progress and view in-depth statistics about how much time has passed since you smoked your last cigarette, how money have you saved and how many cigarettes you haven’t smoked. The app also features 200 amazing motivational cards that cam give you a boost when you need it and an option for you to share your success with your social media friends. Get great tips and motivational content, and finally stop smoking! Live a healthier life by downloading the Kwit app for free from Google Play or from the App Store.